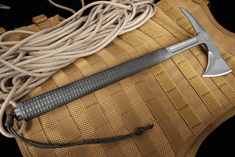 For centuries, tactical tomahawks have been used for a variety of applications. 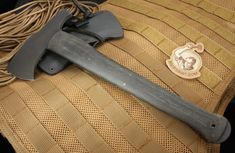 They've also been created in a multitude of designs. 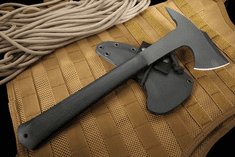 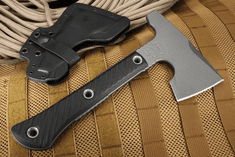 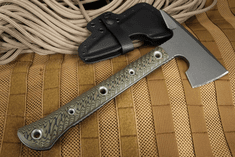 One of our top brands for tactical tomahawks is Winkler Knives - making highly specialized tomahawks and breaching axes for special forces tactical teams. 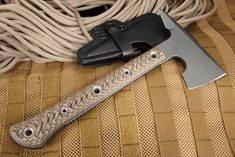 Another top tomahawk on the mar today is the Killian 172 Benchmade Forged Tactical Tomahawk. 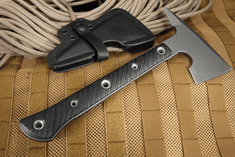 It is an extremely versatile tool that is durable and attractive as well. 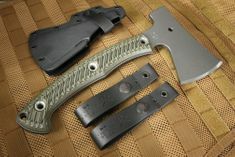 Made with 4140 chromoly blade steel, it is an impressive 16.25 inches long and weighs 36.80 ounces. 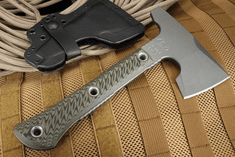 The 0.960 thick, full-tang, G10 handle features a cross-hatched grip for optimal control in heated situations. 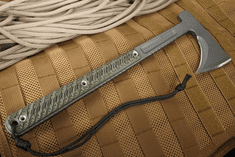 It also comes equipped with a durable, built-in pry bar. 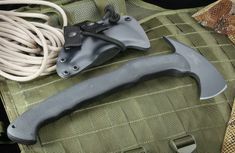 Because of the handle's features, it would be ideal for use during fire, search and rescue applications. 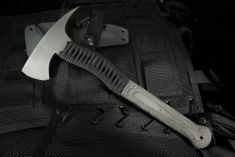 Of course it could also be used for blazing a trail, building a makeshift raft, setting up a fire break or establishing a temporary shelter. 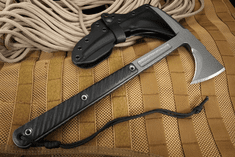 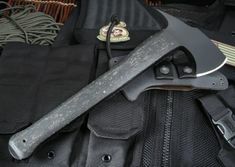 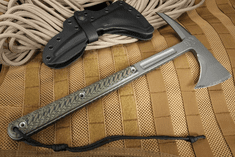 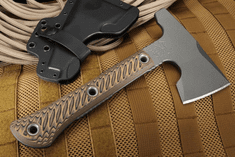 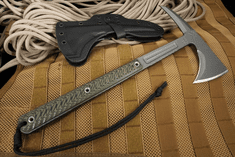 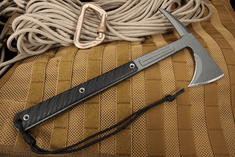 The tactical tomahawk's handle is not the only element that makes it suitable for such applications. 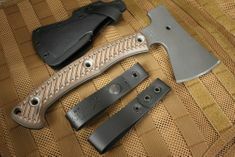 It also features an axe-wedge style, fixed blade that is 7.50 inches long and 0.360 inches thick. 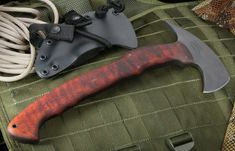 It may be used for everything from scraping off bark to chopping logs and dismembering dinner. 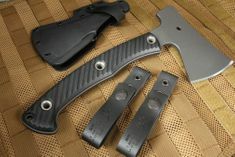 In addition, the rear of the blade sports a severe point that makes it perfect for penetrating hard surfaces like steel or wood. 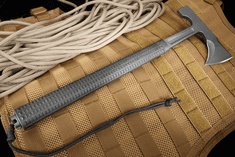 Thus, it could be feasibly used to open cans, extract people from metal wreckage, break open metal locks, bust out windows and split firewood.